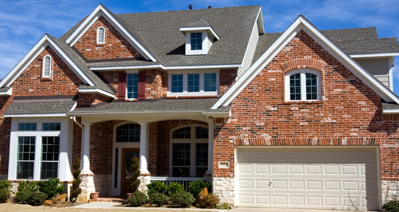 With over 20+ years of experience in the Houston TX garage door industry, Sara's Garage Doors has always maintained a strong track record of customer satisfaction and quality work. Not all garage door companies stand behind their work, but we do. Looking for a specific garage door opener? Our Missouri City TX Garage Door Repair techs can also preform preventative maintenance for worn garage doors. This Service can help detect problems and keep damage from occurring, which keeps a small problem from becoming a major repair. In the event a garage door repair or replacement becomes necessary in Memorial Texas, our technicians install and service every brand of garage door available and we guarantee customer satisfaction. Do not be worried by your residential garage door problem. Sara's Missouri City TX Commercial Garage Doors can respond quickly and professionally to serve your needs. Our technicians know exactly which material, brands, and tools are needed to fix your home garage door. From broken hinges to broken springs, our team is capable of performing all repairs and installations. We offer reasonable prices for high quality service. So do not be worried and call today at 281-970-3667. We accept cash and checks and credit cards.